This summer, Bacharach will open a new Hearing and Balance Center, which will treat hearing and balance disorders in both adults and children. It will also feature the only pediatric audiology center in this region of South Jersey, named for Betsy-Ann Rogge. 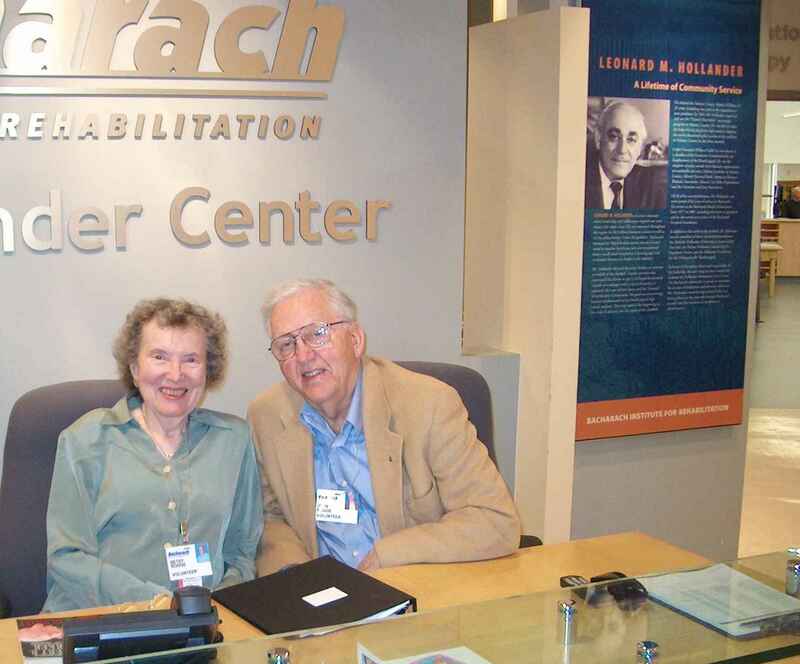 Betsy-Ann and John Rogge are former members of the Bacharach Board of Governors and volunteered at the main campus at the front desk for many years. Their generosity culminated in a gift to the new hearing center, and in gratitude we have named the pediatric wing the Betsy-Ann Rogge Pediatric Audiology Center. “While all of Bacharach’s hearing and balance services are impressive, our pediatric specialty is really exceptional. We are one of the very few audiology sites for infants and young children in South Jersey, and the only one in Atlantic, Cape May or Cumberland Counties,” said Dr. Revelle. Through the generosity of Mrs. Betsy-Ann Rogge, a long-time proponent of hearing services for babies, Bacharach was able to purchase new equipment to perform testing without sedation. This sensitive test measures what sounds infants can hear.